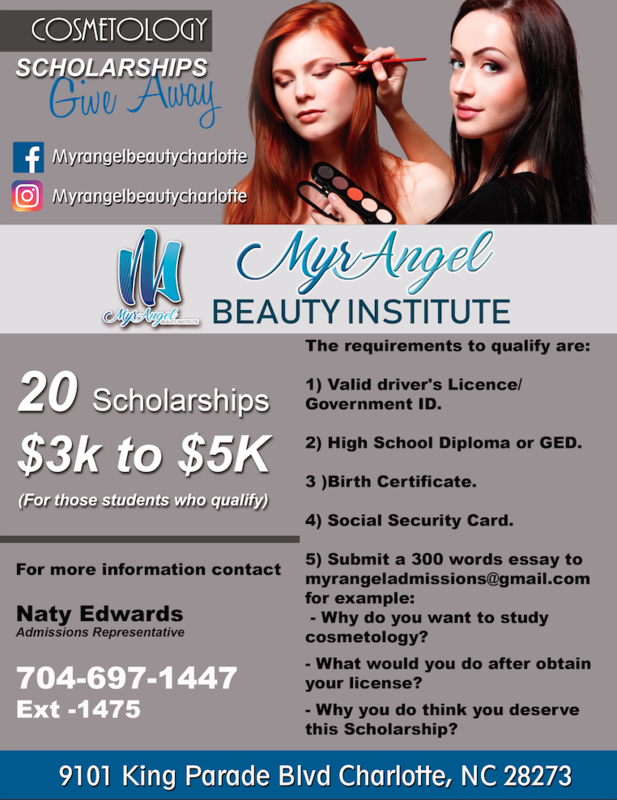 extensive knowledge and manual skills that enables graduates to take the tests of the North Carolina Board of Cosmetic Arts Examination, and obtain a cosmetologist license to practice in their profession. 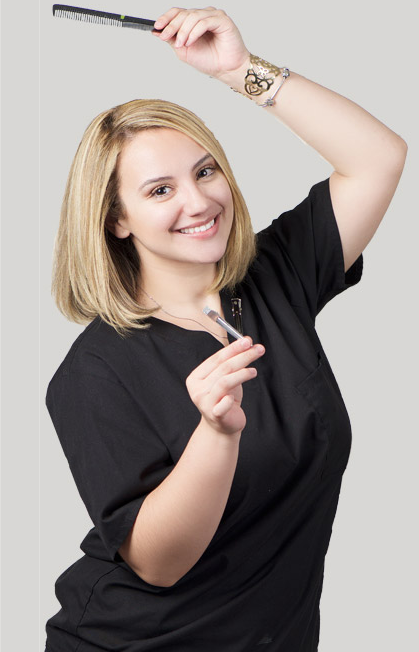 The main purpose of the cosmetology course is to train the student in both theoretical and practical experiences so that they are ready to enter this profession. The course is aimed at developing those skills related to health, hygiene and safety. At the same time, students are trying to develop those motor and aesthetic skills that allow them to contribute to the world of art and beauty as a professional.